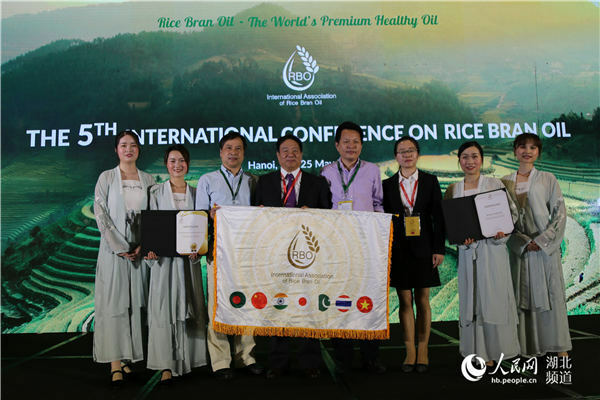 The International Conference on Rice Bran Oil (ICRBO) is an annual event organized by International Association of Rice Bran Oil (IARBO), a non-profit, non-governmental international organization established in 2013 by five member countries (China, India, Japan, Thailand and Vietnam). ICRBO is aiming to provide a platform and opportunity for experts, scholars, entrepreneurs and industrialists from all over the world to share frontier scientific achievements, discuss long-term business development and set up strategic cooperation relationship of rice bran oil. 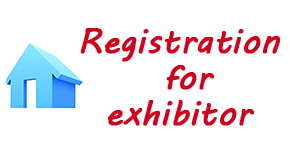 Meanwhile, high quality rice bran oil products will be exhibited on the conference, it is hoped to increase the world's attention to rice bran oil and to benefit more people. 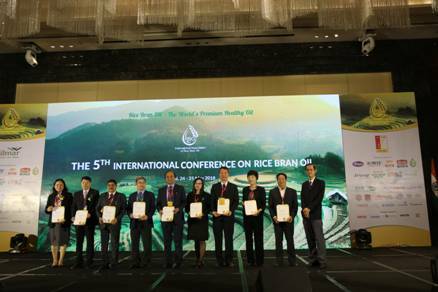 During last five years, companies and research institutions of five member countries put a lot of efforts and enthusiasm to take turns holding ICRBO successfully and has made it an influential conference on rice bran oil. Pakistan has been the key member since the 4th ICRBO held in Tokyo. 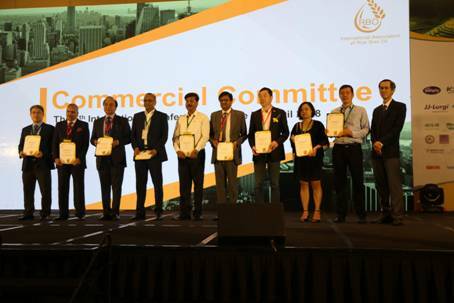 At the 5th ICRBO held in Vietnam last year, the RBO International Commercial Committee was established, comprising companies from China, Japan, India, Vietnam, Thailand, Bangladesh and other Asian countries. This committee is aimed at promoting the formation of a global rice bran oil consumption culture. In 2019, China is going to organize the ICRBO as the host country. 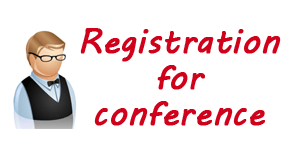 The 6th ICRBO 2019 will be held in 26-28 June in Guangzhou, a gorgeous historic port city of China. We believe that it will be a dynamic and valuable event. We are looking forward to meeting you in Guangzhou.